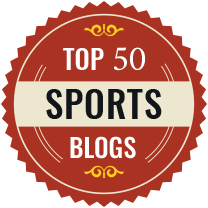 Cristiano Ronaldo is one of the most popular athletes in the world currently and if not anything else, his Instagram account is a testimony to this. 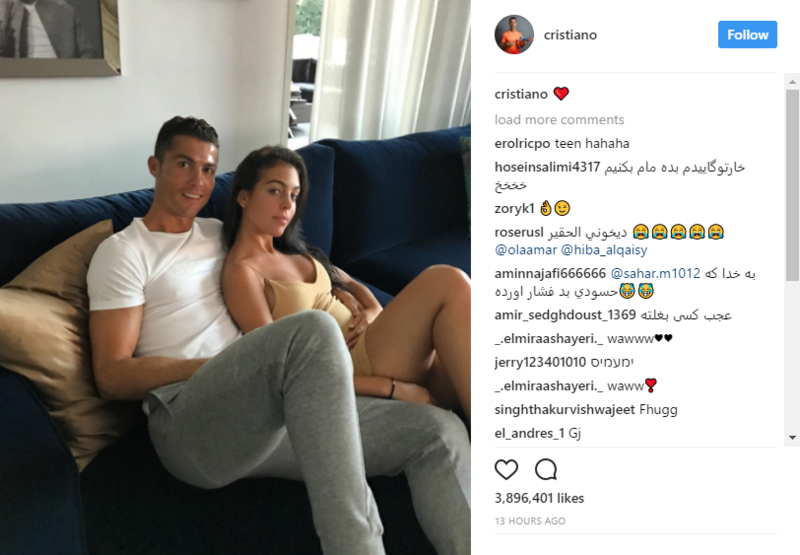 But recently, after posting a picture with his girlfriend Georgina Rodriguez on the social media tool, Ronaldo surprised his fans. 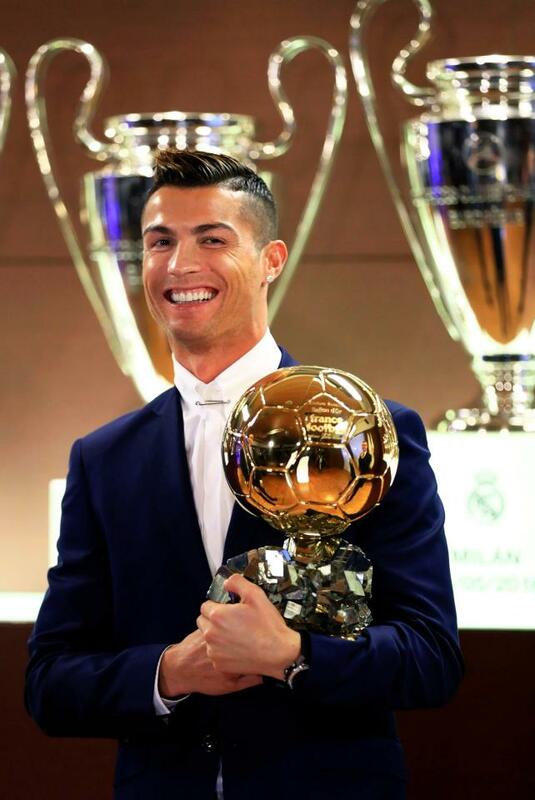 Though the couple together has made many public appearances at events such as the FIFA Awards and the ceremony to rename the airport in Madeira in his honor, Ronaldo had never featured Georgina on his Instagram account. The snap showed the couple cozying up at home on the sofa on Thursday and it was captioned with a heart emoji. After Ronaldo’s breakup with Russian model Irina Shayk in January 2015 ending their 5-year-old relationship, Rodriguez seems to be the first major love interest in the Real Madrid star’s life. Georgina is a budding model herself and she crossed paths with Ronaldo while working in a Gucci store in Madrid. Georgina also broke their social media ‘rule’ of not posting as a couple when she posted a picture of the two of them at a J Balvin concert, the first of Ronaldo that had appeared on her account. The two pictures posted by each of them on their respective social media accounts clearly justify that Ronaldo and Georgina share an important bond with each other which will just grow with time.